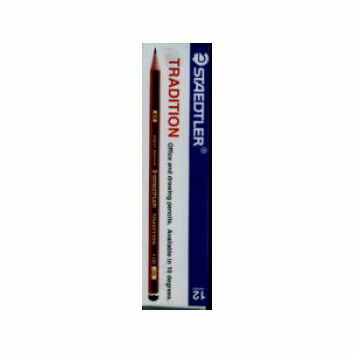 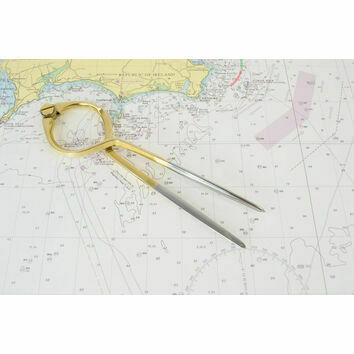 The traditional approach to seafaring is still widely employed, and thus the requirement for top quality plotting instruments for use both on and off land remains exceptionally high. 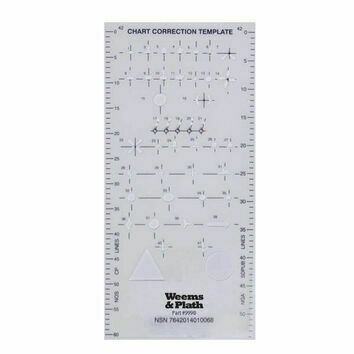 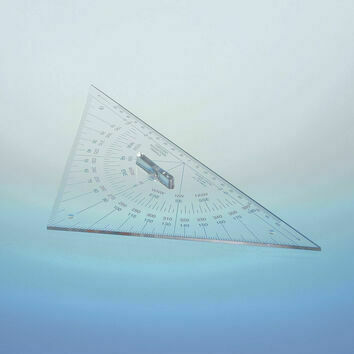 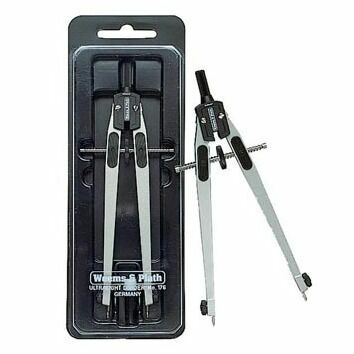 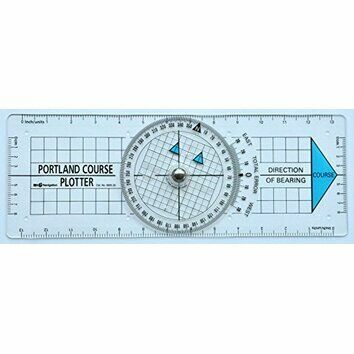 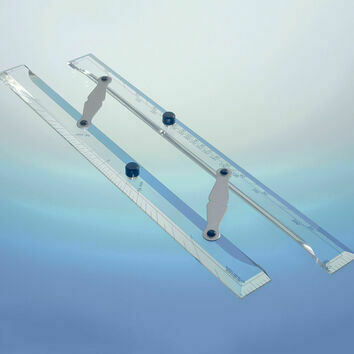  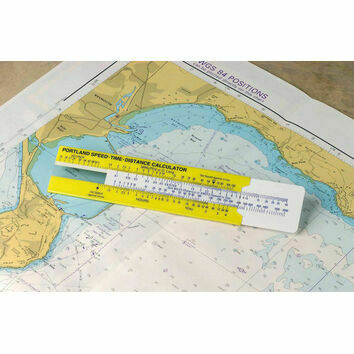 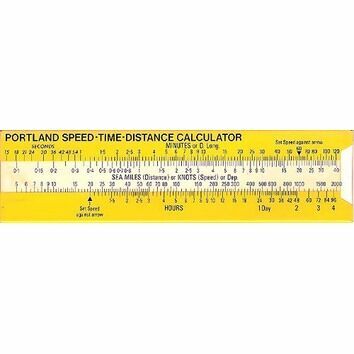 The course plotting products (tools) Sea Chest stock range finely crafted, stainless steel tipped Dividers and a full range of protractors, parallel rulers, navigation triangles and speed time distance calculators. 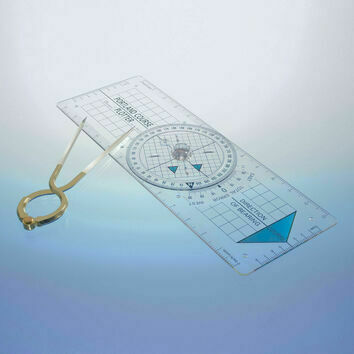 When after tools to measure distances, determine time and direction to transfer co-ordinated, you want tools that will last, are reliable and attest to every possible scenario. 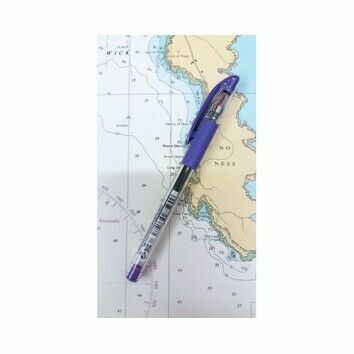 Sea Chest's selection of navigational items will leave you with the same full boat's worth of essentials that we've been providing for years.